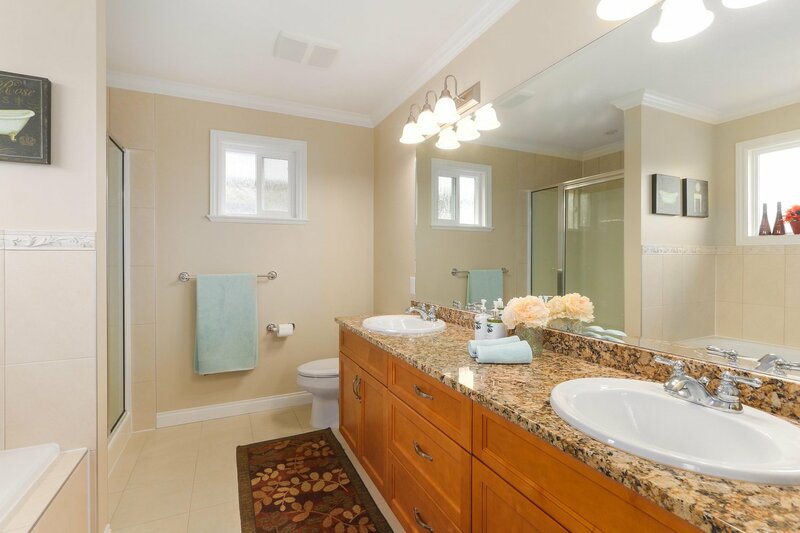 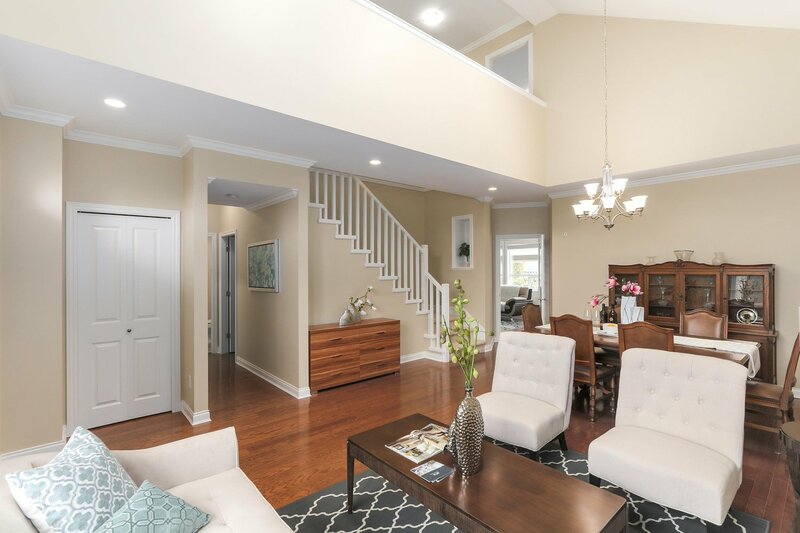 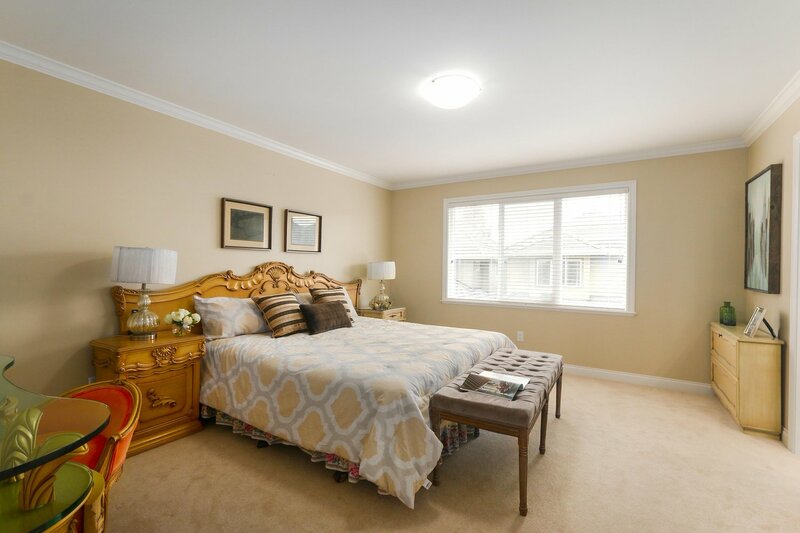 In immaculate condition, this home boasts quality craftsmanship while using the best materials - granite counter tops, beautiful wood flooring on the main floor, vaulted ceiling and more. 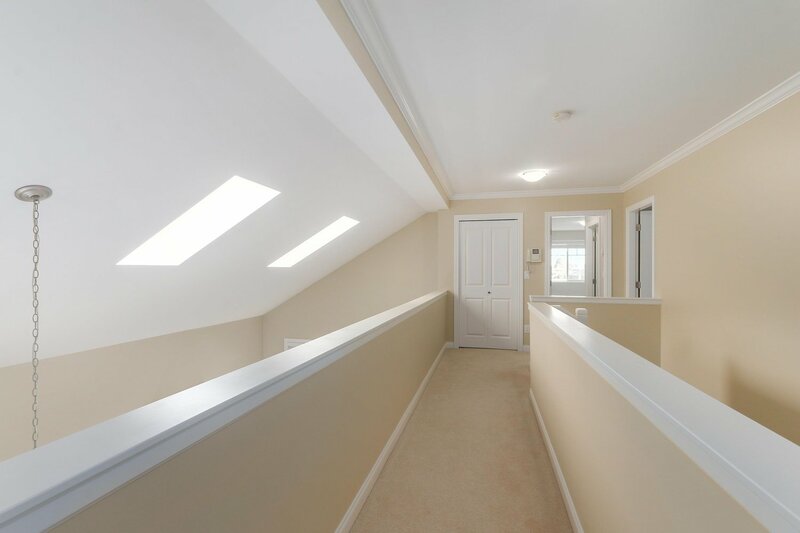 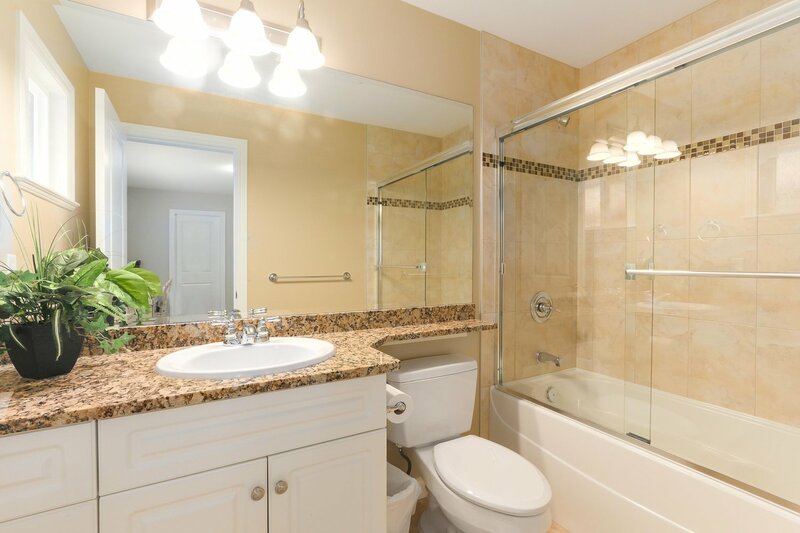 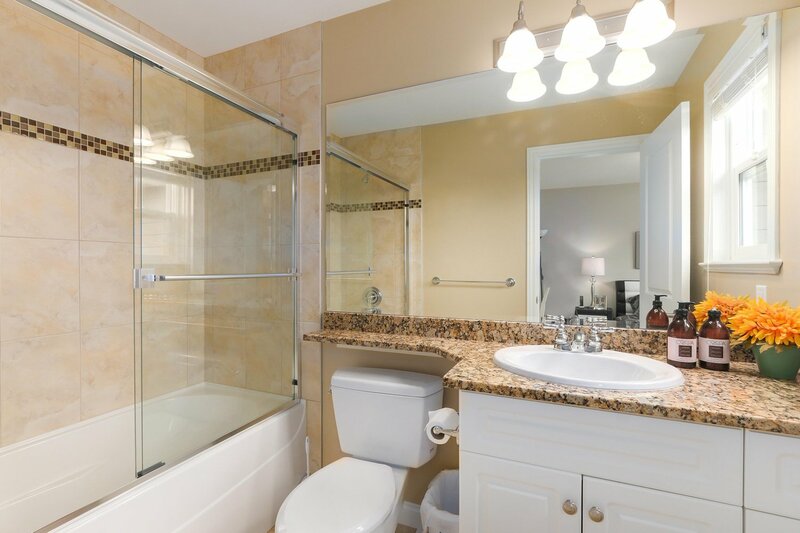 Every sizable bedroom upstairs is an en-suite featuring a walk-in closet. 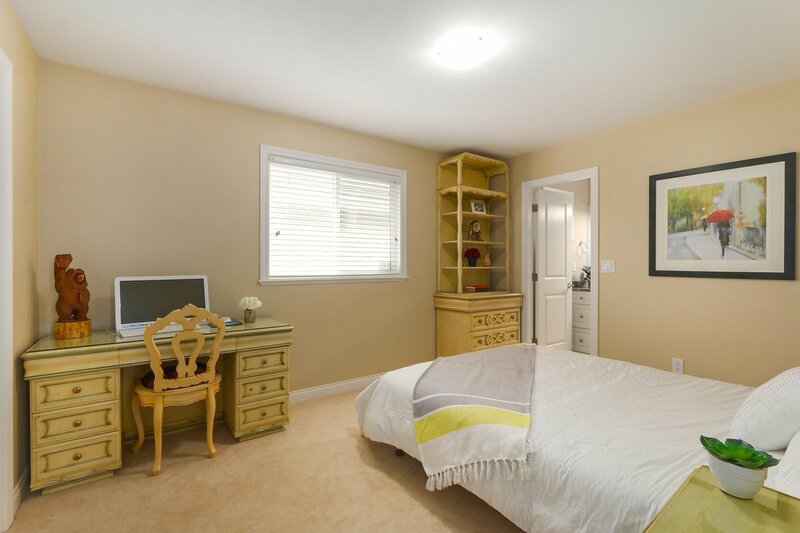 Only a 3 minute drive to Blundell Center and 15 minutes to the Vancouver International Airport. 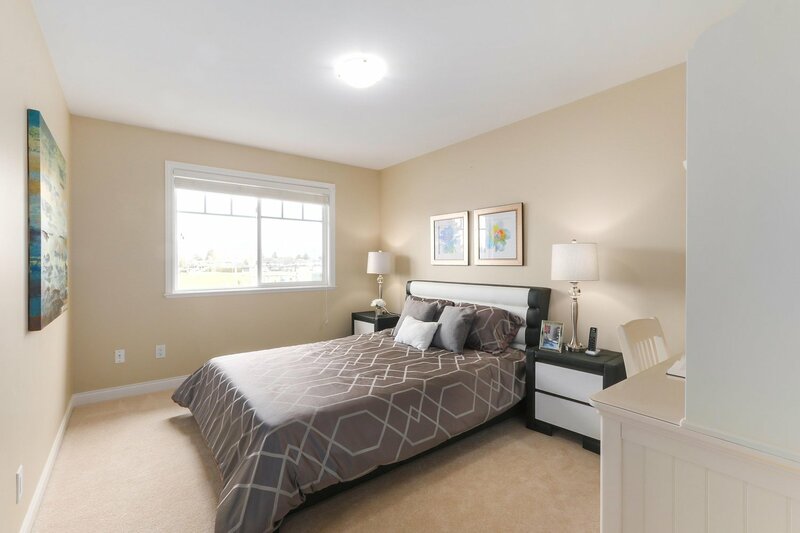 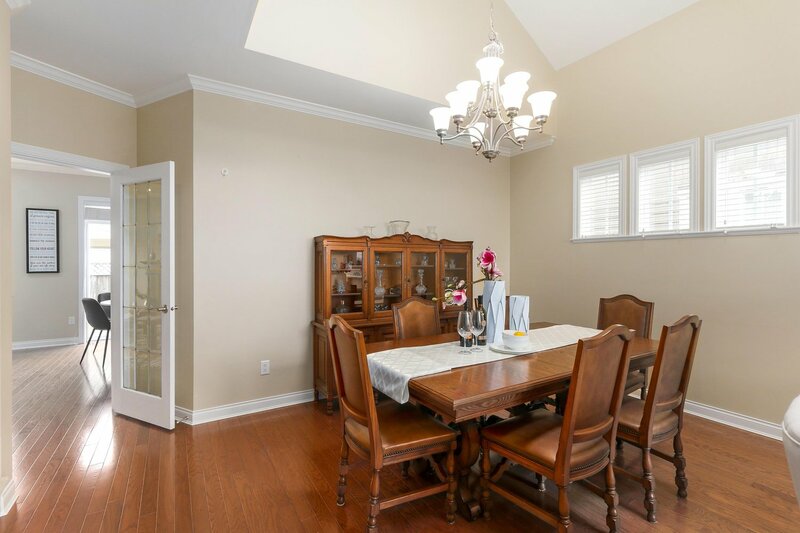 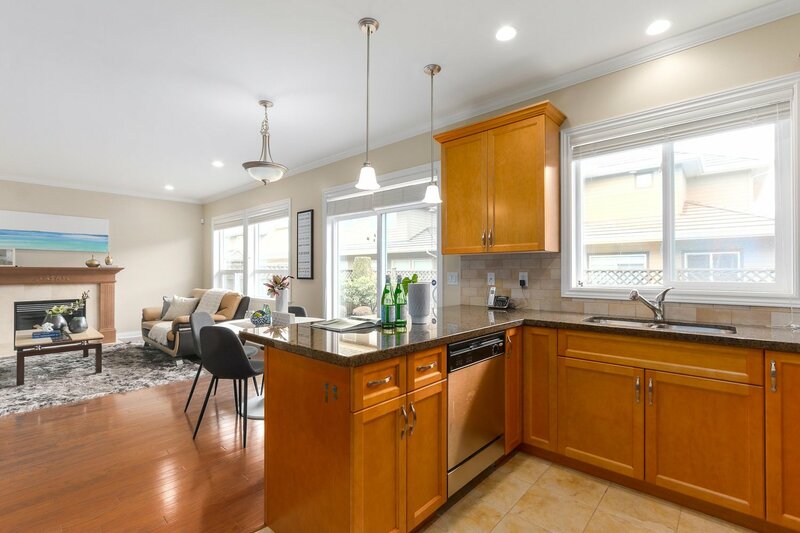 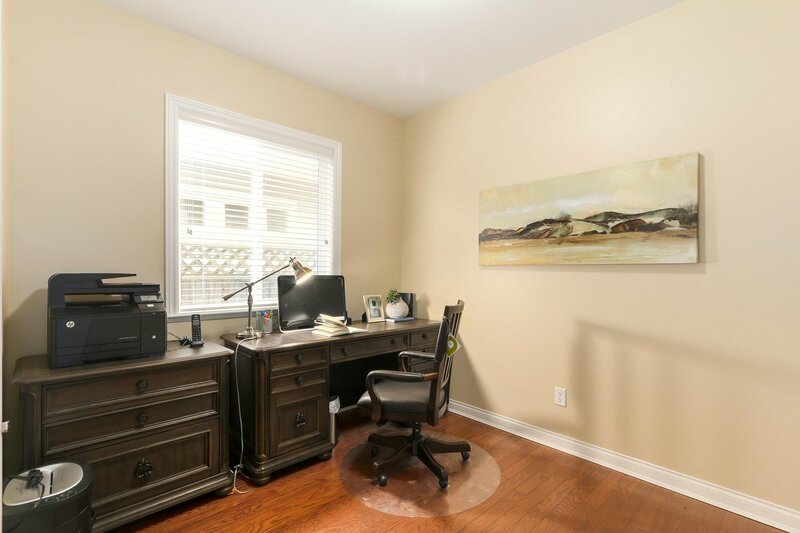 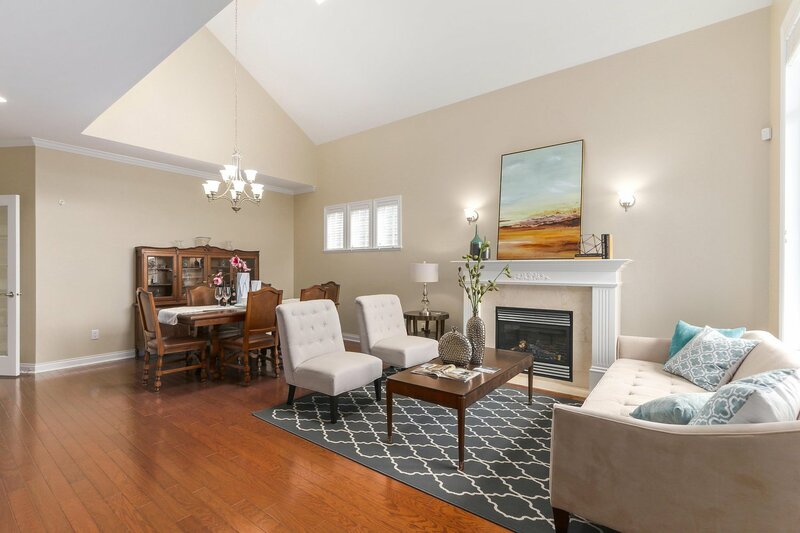 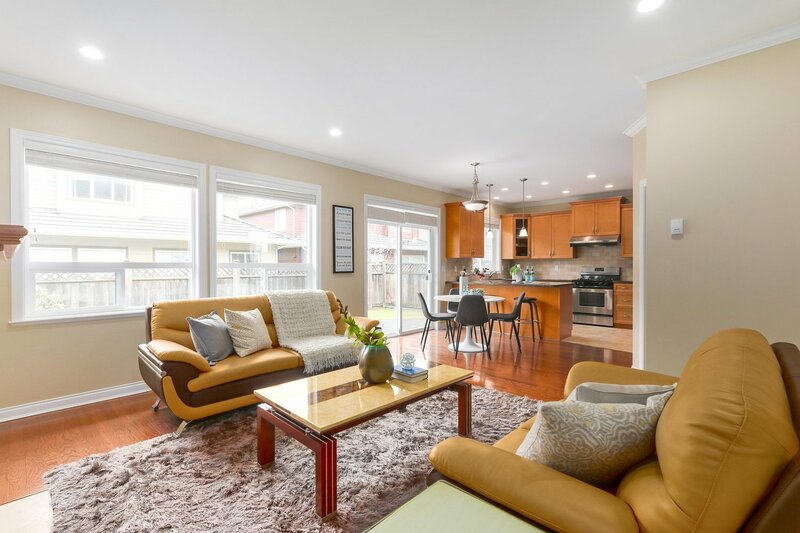 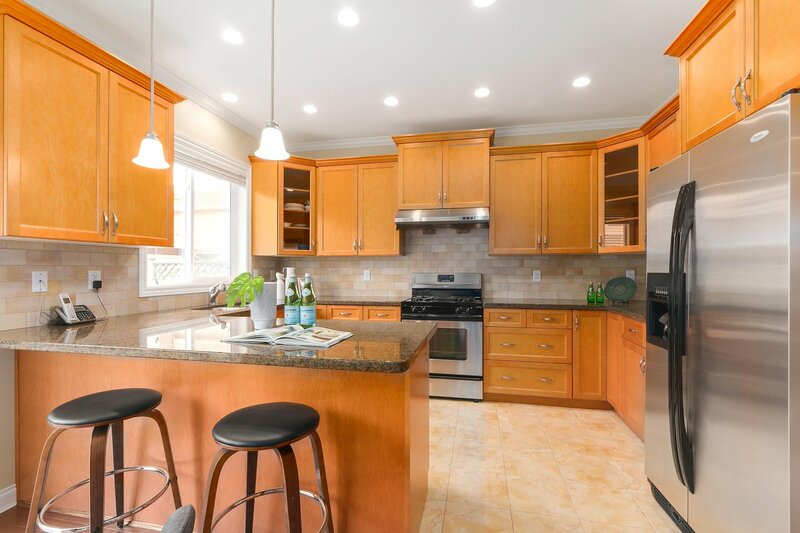 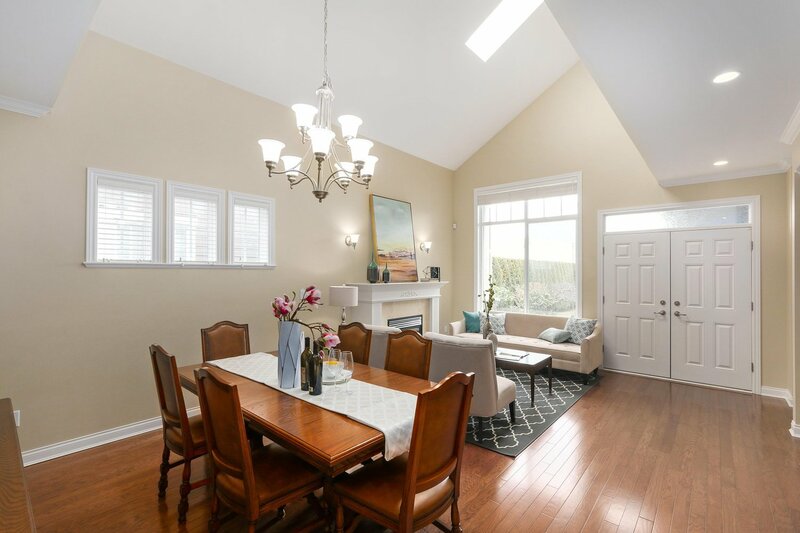 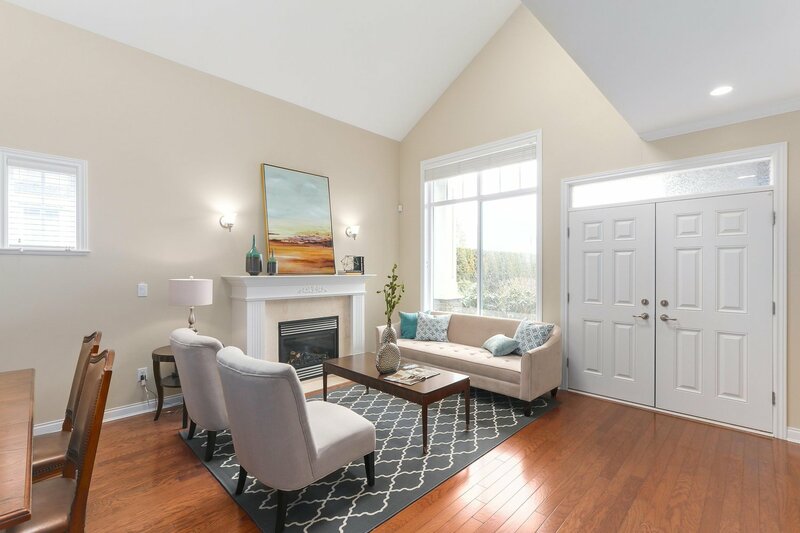 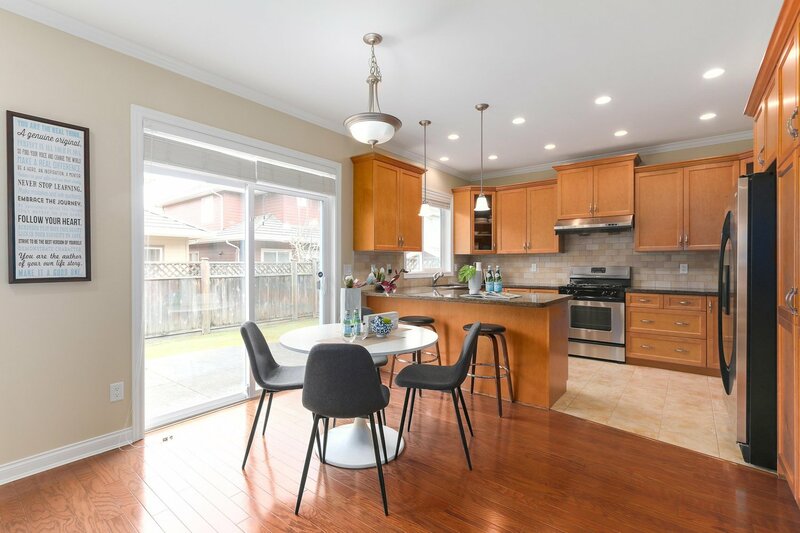 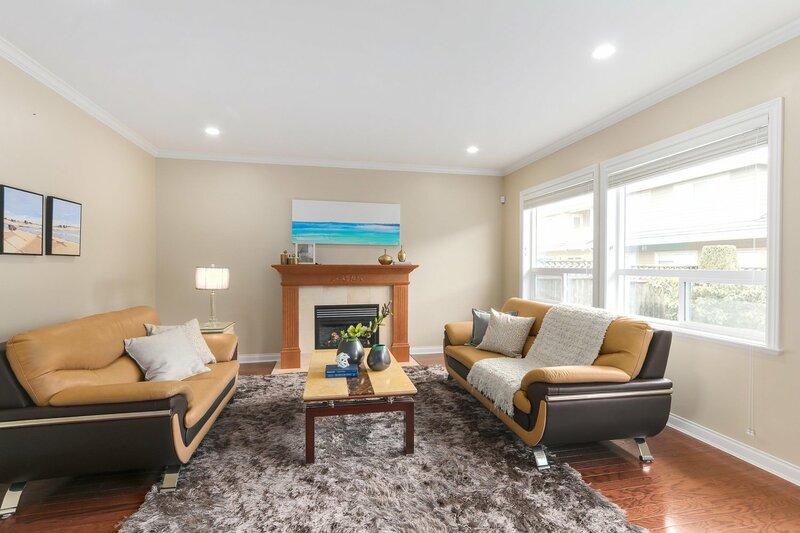 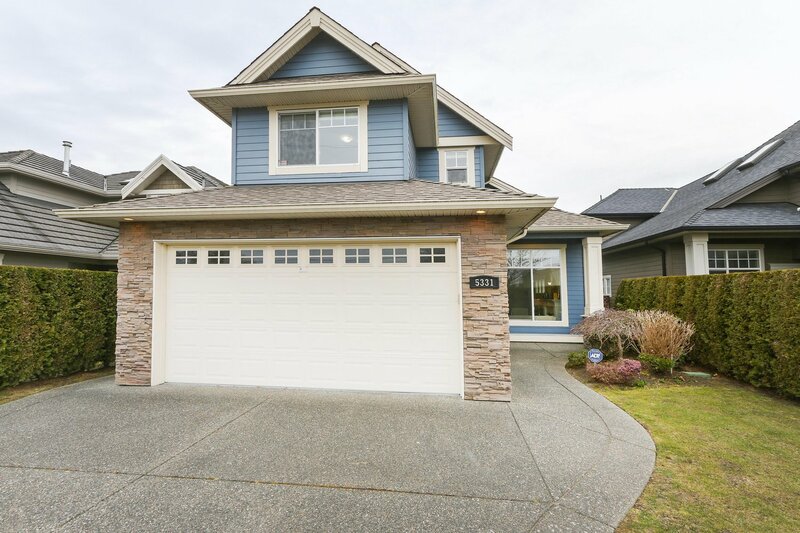 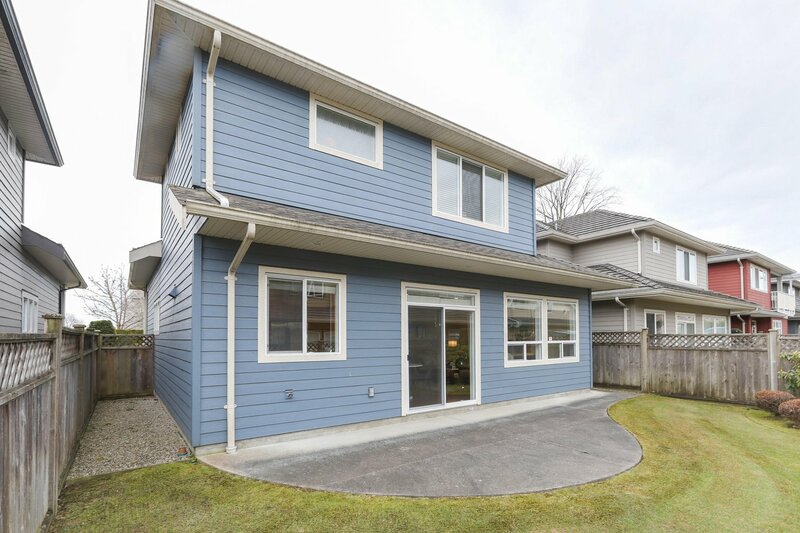 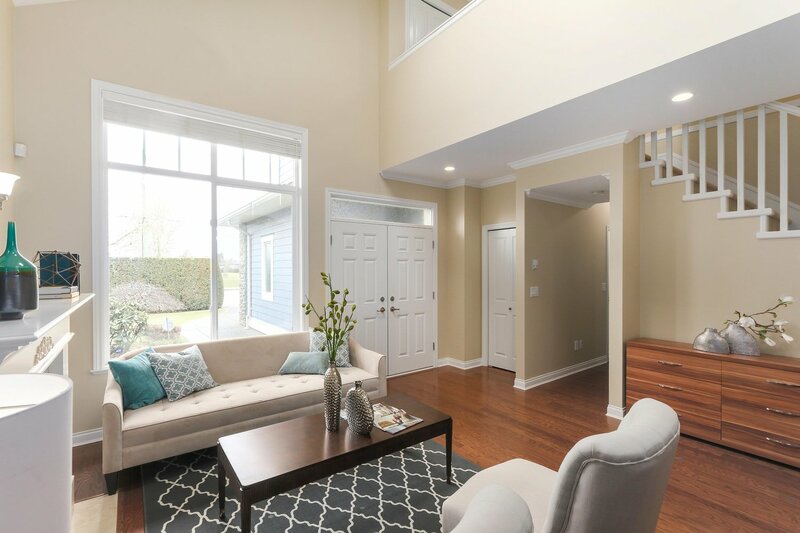 In the Steveston-London Secondary School catchment, with the highly ranked Jessie Wowk Elementary School at your doorstep - don't miss out, this is the perfect family home!